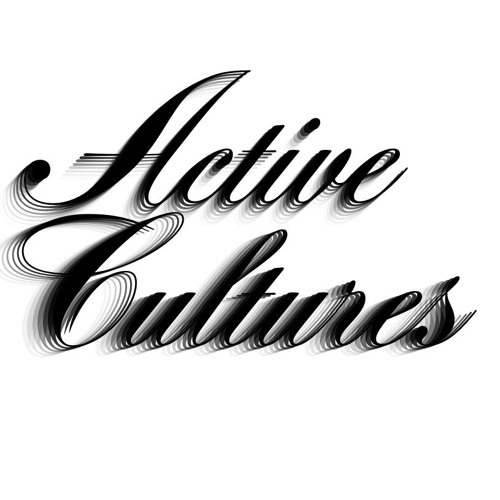 Inquiries: Cultures.Active@gmail.com Record label for open minds. No Genre. NYC. Not currently accepting demo submissions.